Our ancestor clan, The Donaters, started around October 2012. As the name suggests, our reason for being was donating troops. 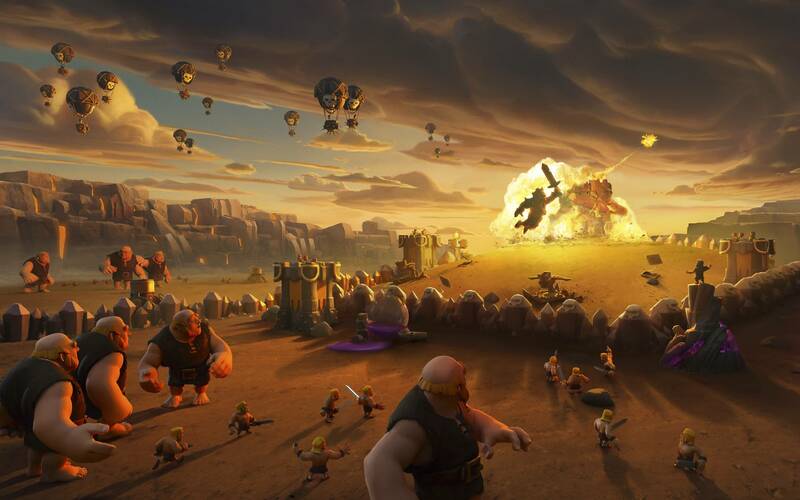 When clan wars was introduced, we needed to split into two clans: one that was focused on winning wars at all costs, and one that was more casual. 4GreatJustice!! was born to fight in war. In Boom Beach, we have two clans booming the beaches: 4GreatJustice!! and 4GreatVictory!! Many of the members and leaders in both clans come from our CoC clan, or were in it at some point. Our Clash Royale clan 4GreatJustice!! launched on day one of the soft launch: January 4, 2016. While there was no expectation at first to be a competitive clan, we found ourselves in the top 4 in Canada, and top 40 globally. Around March 18, 2016, we were #3 in Canada, and merged with Angrier Beavers (#4 in Canada) to become 4GreatBeavers, and Beavers4Justice. We have several feeder clans, and strive to continue to be competitive. We hope you will join one of our clans and contribute your uniqueness to our clan family …for great justice! !